How do we help students love to learn mathematics? vidumath is a EU funded Erasmus education project that has made, and piloted, open resources to answer this question. 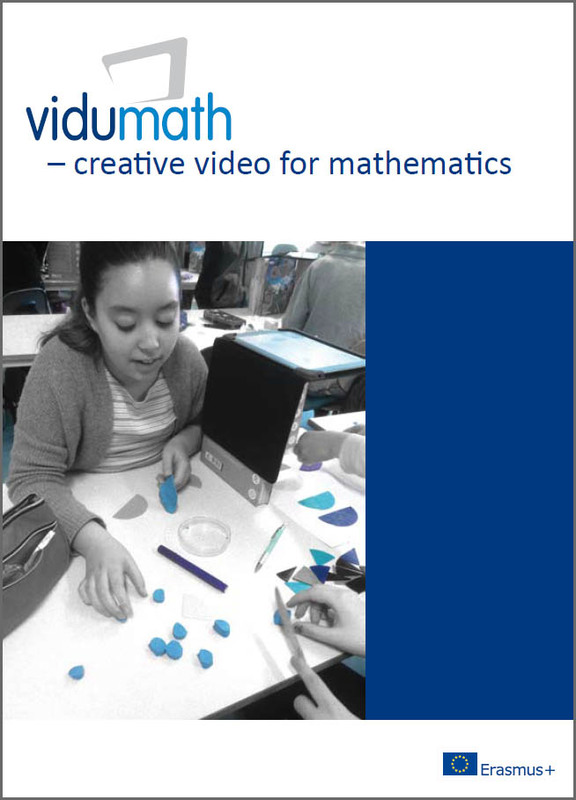 vidumath shows students and teachers how using creative video motivates and engages students and helps them continue their journey across the ocean of mathematics. The use of video, by students, is an exciting answer to solving the deep problems in current mathematics education, which sees too many low achiever’s and too many female students that have less than positive attitudes to mathematics. The project has created a series of examples for students age 9 to 12 of how students can make their own videos around some basic Maths themes. These have been piloted in schools in Europe. Explore the state of the art, check out the vidumath materials on the piloting page or visit our YouTube playlist with more than 100 videos. If you would like to get more involved you can explore our vidumath online course (voc) or come to one of our one week teacher training courses which are supported by Erasmus+. Coordinated by Kulturring in Berlin e.V.